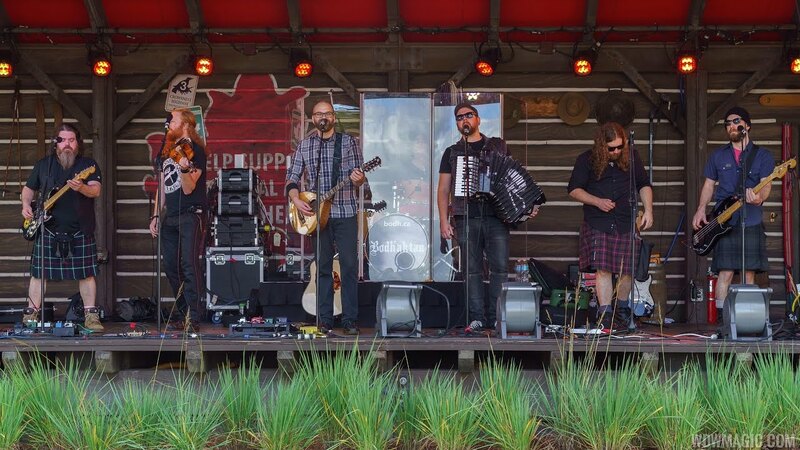 From the Quebec Province, Bodh'aktan's music combines elements of Celtic, trad-Quebecois, polka, punk, Irish folk, Breton and Maritime. A Canadian band from Quebec Province Bodh’aktan are back for a new series of show at Canadian pavilion. World Showcase will have another change to its entertainment line-up in October.